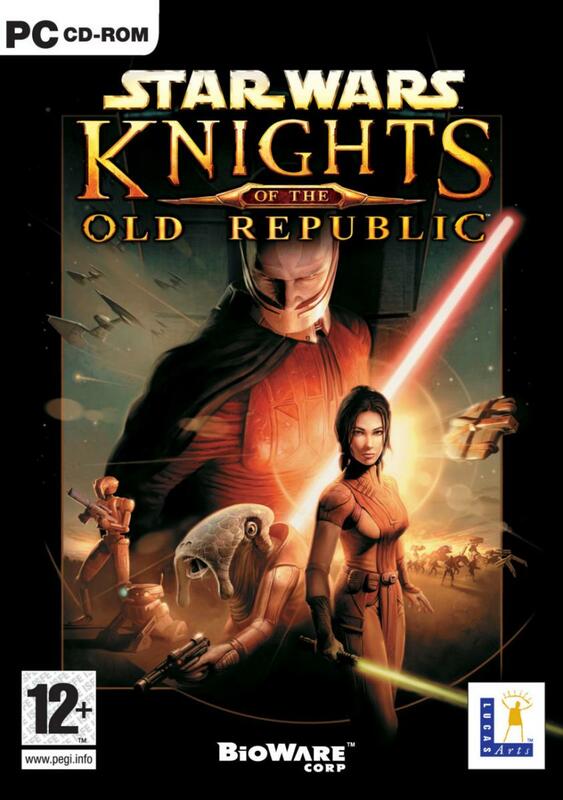 GB: How have you gone about designing Star Wars: KotOR to be a role-playing game? Will RPG fans feel right at home? Teresa: Although Star Wars: Knights of the Old Republic has a real time feel that should give it appeal to fans that aren't serious RPG players, Star Wars: Knights of the Old Republic is an RPG at heart. From the RPG perspective, Star Wars: Knights of the Old Republic delivers all the critical elements: ability to customize your character, epic story arc, non-linear game progression, direct correlation between player actions and plot development and a gradual evolution of your character as the plot is advanced that we hope results in players investing emotion into their in-game persona. Throughout the game Star Wars: Knights of the Old Republic presents players with a number of challenges that can be overcome in a variety of different manners. How players elect to resolve these challenges impacts the development of their character and his or her interaction with other NPC characters in the game. The game is really about choice and how you decide to influence or interact with the galaxy defining events going on around you. GB: How will the PC version differ from the Xbox version? Teresa: Star Wars: Knights of the Old Republic was developed in parallel for the PC and Xbox, with two major differences resulting from this design path. There are visual differences between the PC and Xbox version resulting from the different video card technologies inherent to each platform. The other obvious difference is the player interface. The Xbox version is customized for a game controller while the PC version was developed with the mouse and keyboard in mind. GB: Will the game be integrated with Xbox Live? Teresa: There will be downloadable content through Xbox Live. GB: And do you have any plans to port the game over to Playstation 2 or GameCube? Teresa: Right now Star Wars: Knights of the Old Republic will be released on the Xbox (July 2003) and on the PC (Fall 2003). No further announcements have been made for other platforms. GB: How many hours of gameplay are you shooting for, and will the game be designed to encourage replayability? Teresa: Star Wars: Knights of the Old Republic has approximately 40-60 hours of gameplay, and definitely has a lot of replayability. At the start of the game, in the character creation screen, you can choose to be either male or female, and one of three different classes, that being Scout, Scoundrel or Soldier. The actions you take in the game also influence the development of your character along the Light or Dark side of the Force. On this spectrum comes some of the greatest opportunities for replayability. For example, role-playing as a good Jedi you may see different quests, receive different items or experience different plot developments than that experienced by a Dark Jedi. Trying to help a friendly NPC is certainly going to lead to a different reaction that intimidating him with Force Choke. These actions culminate with two entirely different endings based on the alignment of your character at the game's conclusion.